Warning: Spoilers for The Walking Dead ahead! Season seven of The Walking Dead was lamented for being too slow, too miserable, and just too boring. But it seems season eight is not going to follow in its footsteps, as the folks over at AMC have been teasing ‘All Out War’. 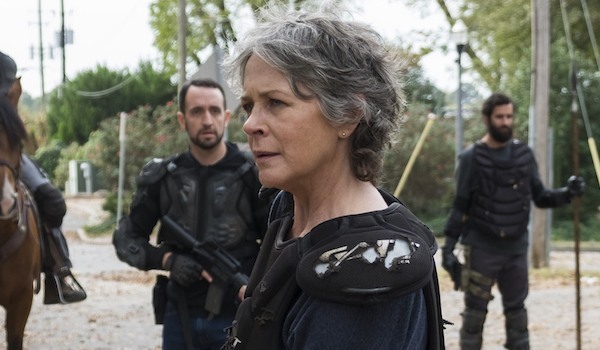 And it seems that they’re really doubling down on the violence of the new season, now new information has been released about the return to the apocalypse next month. AMC have even been dropping hints that the show’s big bad Negan is on his way out, after a big stupid speech no doubt. The synopsis of the season has surfaced online, and it gives a brief insight into what to expect in the next batch of episodes. 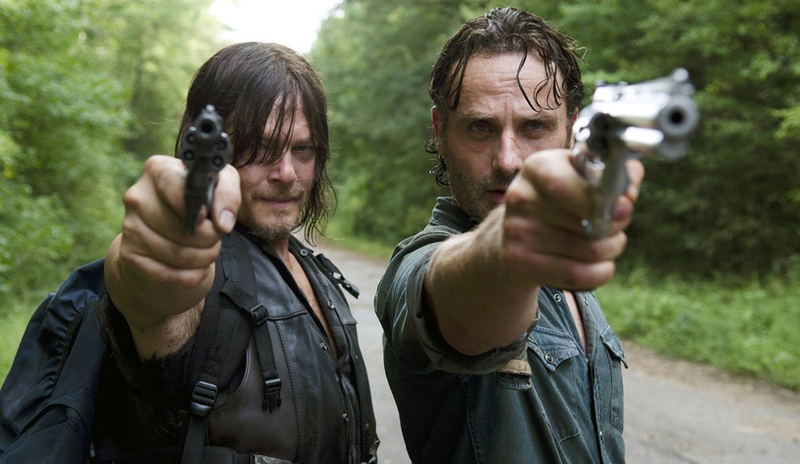 Last season, Rick Grimes and his group of survivors were confronted with their deadliest challenge yet. With the comfort of Alexandria, they let their guard down, only to be reminded how brutal the world they live in can be. This sounds like just the antidote to the plodding season seven, which left many critics wondering whether this show had run out of steam. It’s hard to imagine a scenario in this season where Negan doesn’t die, but that’s surely going to mean there’s a few casualties from Alexandria and the other colonies. This season, Rick brings ‘All Out War’ to Negan and his forces. The Saviors are larger, better-equipped, and ruthless – but Rick and the unified communities are fighting for the promise of a brighter future. The battle lines are drawn as they launch into a kinetic, action-packed offensive. Up until now, survival has been the focus of Rick and our group, but it’s not enough. They have to fight to take back their freedom so that they can live. So that they can rebuild. As with any battle, there will be losses. Casualties. But with Rick leading the Alexandrian forces, Maggie leading the Hilltop, and King Ezekiel leading the Kingdom — Negan and the Saviors’ grip on this world may finally be coming to an end. 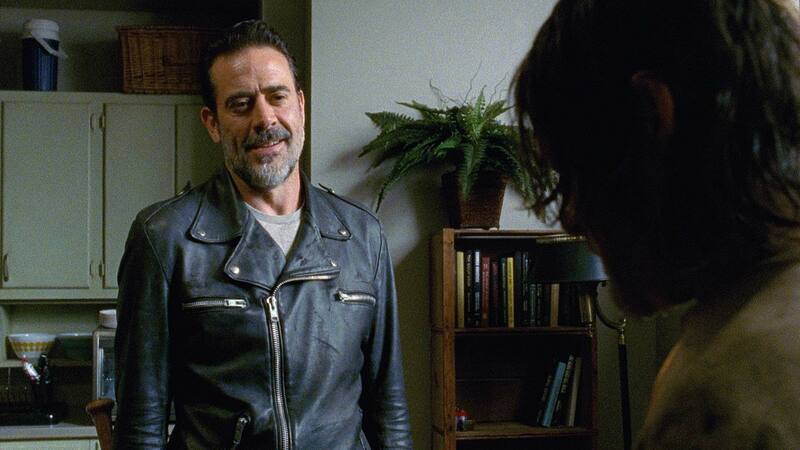 So the next question is not really a matter of if Negan is going to die, but a matter of when. The Walking Dead returns to US Screens on October 22 and UK screens on October 23.